If you use QuickBooks or you’re a power Excel user, you know you can create reports that provide tremendous insight into your company’s financial status. They can tell you what you own and what you owe down to the tiniest detail. But capable as they are, these tools have limits. They can’t provide you with a number you may need for a variety of reasons: the economic value of your business. There are numerous business valuation methods professionals use to get there, and they’re all quite complex. You may already have plans for 2019 that would require a business valuation. For example, you could be planning to sell your company, or buy another. You might be going in a new direction whose expenses will require financing. You may also simply want to know what your business is worth so you’ll have a baseline to consult when measuring future growth. Succession planning. If you’re preparing to retire or move on to a different venture, you’ll need to know the value of your business so you can develop a strategy for any restructuring that may be necessary. Gift tax planning. Are you considering transferring a portion of your company’s value to a relative, a charity, or some other party? You’ll need to understand the tax implications. Disaster recovery. You can’t, of course, plan for a natural disaster. But if you’re affected by one, you’ll want to have a basis for comparison to know how much you lost. You know there are numerous ways to raise capital if you’re planning to expand, or if recent growth has made it necessary to acquire new property so you can better accommodate it. Any individual or other third party you approach will surely want a business valuation. Personal rancor. Whether it’s a divorce or a relationship-ending disagreement among partners, serious interpersonal clashes can mean someone who has a stake in the business wants out. To know how much their exit will cost, you need to know the value of the company as a whole, as well as what individual elements may be worth. Some financial professionals recommend that you do a business valuation once a year. Why? Two simple reasons. One, you never know when you might need one. And two, you can’t determine your company’s worth by simply plugging numbers into a spreadsheet. It takes time to assemble both the financials required and additional variables, like location, industry, and market forces. 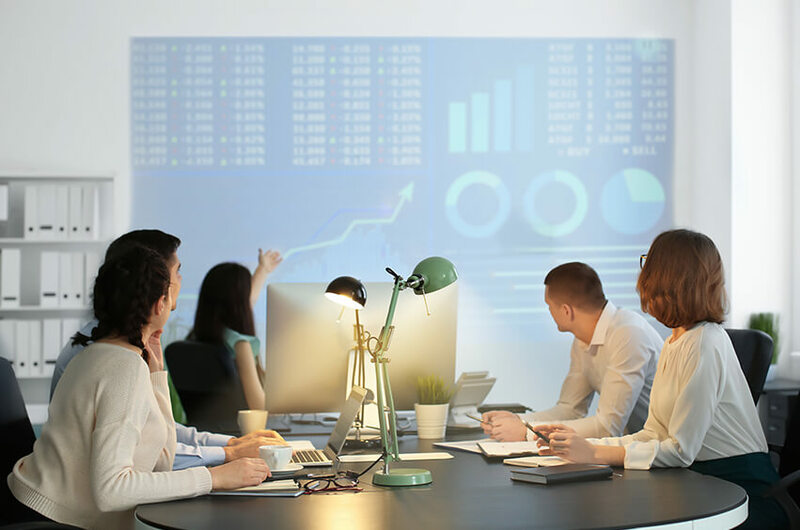 To get a business valuation that will be considered credible by the parties involved, you need a financial firm that has done them before and can apply its expertise to your unique situation. We can help you with a valuation analysis. Contact us to set up a meeting to discuss this important topic with our experts. 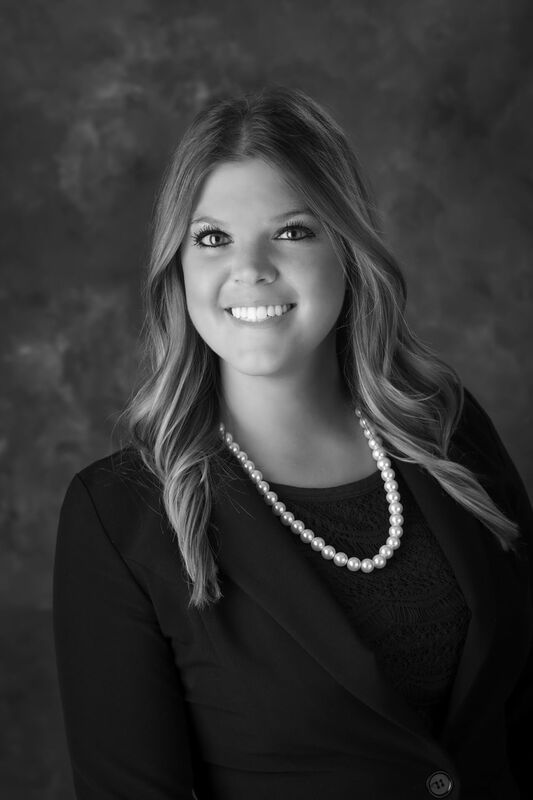 Lauren Duren is a Senior Accountant at Lutz with over three years of relevant experience. She provides outsourced accounting services to clients with a focus on tax, payroll compliance, and healthcare consulting.